Would you like to learn more about LAGO? 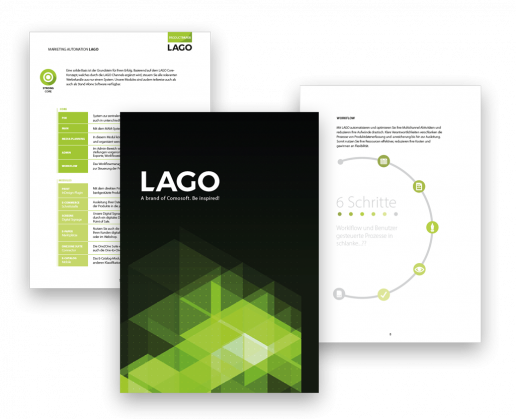 Download our LAGO brochure to learn more about LAGO’s modules and channel capabilities. Download the LAGO Multichannel Software brochure as a PDF file here. Your selection will be sent to you by email. impersonal, multichannel environment, that vision requires powerful, agile technology—such as Comosoft LAGO.